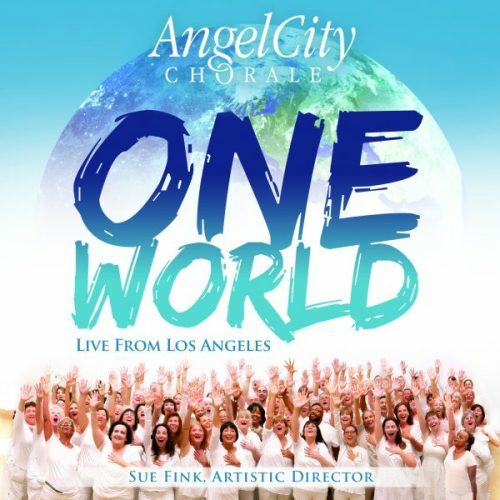 On the heels of their semi-finals appearance on America’s Got Talent, Angel City Chorale is proud to release One World, Live From Los Angeles, an outstanding collection of world music recorded live at their concerts across Southern California. The songs are as diverse as their membership, with music from John Williams, Christopher Tin, Antonio Carlos Jobim, and Karl Jenkins. Experience the energy, enthusiasm and pure joy in each of these performances that have become the hallmark of this Golden Buzzer winning choral group.